The first museum dedicated to Russian Nobel laureate Alexander Solzhenitsyn, whose books exposed the horrors of Stalin’s Soviet prison labour camps, opened in Kislovod in Russia's Stavropol region this weekend. “Solzhenitsyn always believed that he would return to Russia…and he has returned” announced the film director Stanislav Sergeyevich Govorukhin at the museum’s opening, while the writer’s widow expressed her hope that the museum “will be useful for the younger generation of residents of Kislovodsk” where the author lived until 1924. 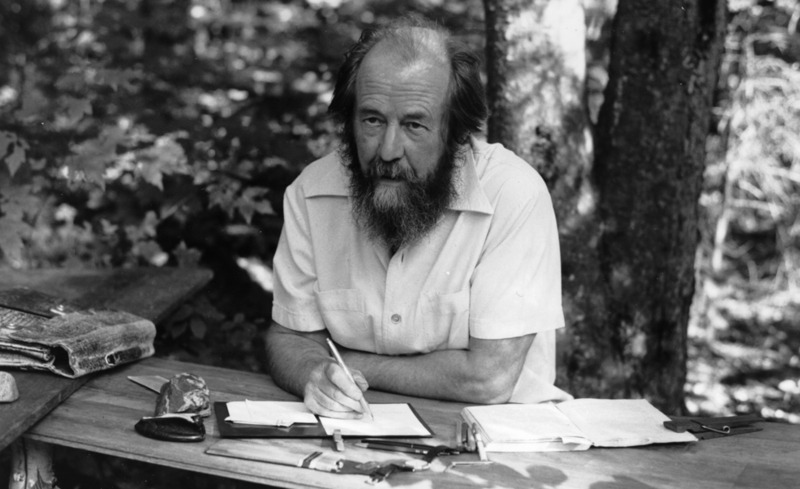 The A. E. Solzhenitsyn Centre's main exhibition focusses on the author’s connection to the region and the period between his childhood and early works. The later years of his life, including his imprisonment in the Gulag system, his exile and Nobel prize, are presented as part of a separate multimedia display. Solzhenitsyn, who described his books as his museum, won the Nobel Prize in 1970 for his three-volume chronicle The Gulag Archipelago (1973), and is also known for One Day in the Life of Ivan Denisovich (1962), a fictional account of the Gulag experience.